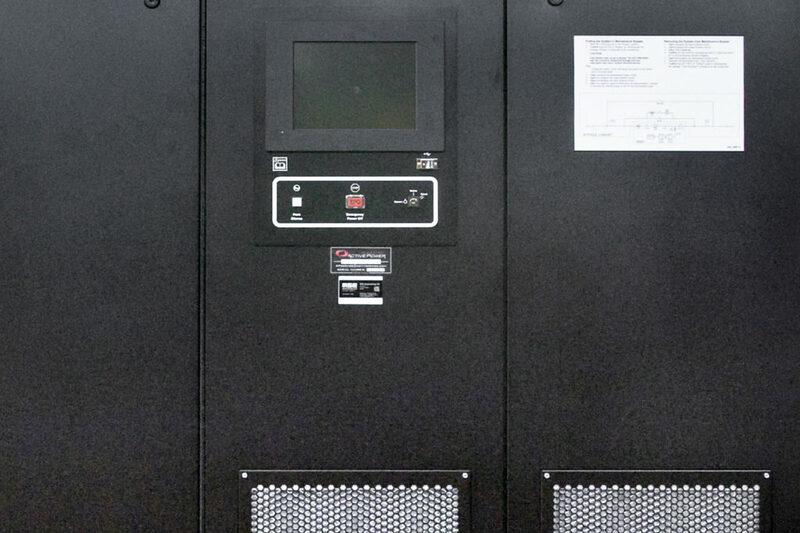 With a focus on delivering only the most qualified products to the most demanding customers MSE provides a range of power supply equipment, such as generators, ground power units (GPU), auxiliary power units (APU) and uninterruptable power supplies (UPS). The power supply systems from MSE fulfils the highest of standards when it comes to climatic, electromagnetic and mechanic environments. Lightweight ground power units with the best power-to-weight ratio available. 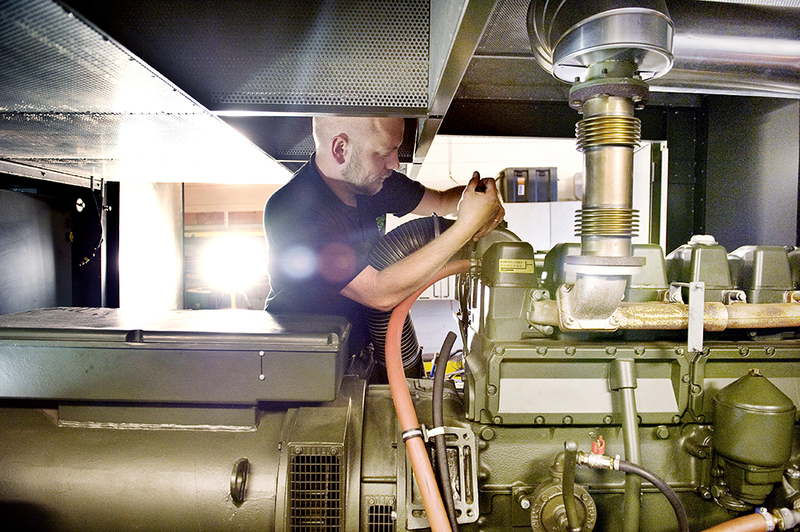 MSE delivers renovation and modification projects of various generator systems. 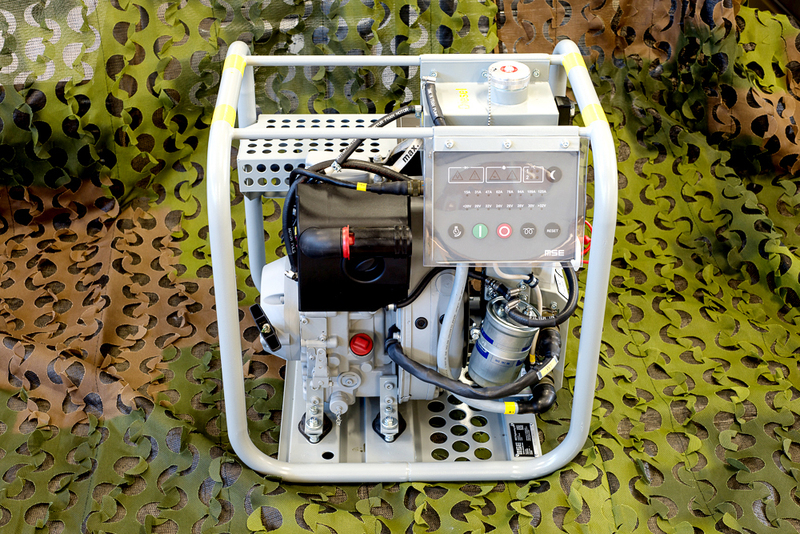 MSE Engineering provides rotory UPS systems to the Swedish armed forces. Contact MSE to find out more.